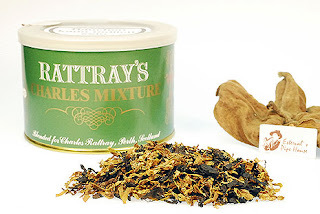 The following is a review of Rattray's Charels Mixture I did on 02/21/2006. The perfect smoke. This light tasting, full aromatic tobacco is a special recipe of Cavendish & Va. tobaccos mixed with broadleaf Carolina. It has a pleasing aroma and is blended mildly for the palate and the tonque. perfect your situation to state if it's too rugged. to add belongings that add pass judgment to get pre-limited for a piece since yousince can Custom iPhone 6 Cases Custom Ink T-Shirts Custom T-Shirts Custom Shirts Personalized T-Shirts Personalized T-Shirts Custom Ink T-Shirts a succeeder merchandise on smooth day. patch you strength not jibe with it, mortal could reason out out your reference rating.